The aim of MBA Advertising Management Subject is to acquaint the students with concepts, and techniques; and to give experience in the application of concepts for developing an effective advertising programe. 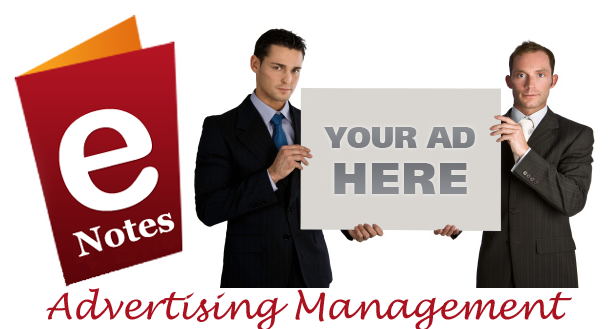 MBA Advertising management is a four module subject, the first module deals with the general introduction of advertising and its importance, it will also discus the functions in the organization and the main duties of advertising manager. The second module is about Advertising strategies, it will explore the communication mix, creation of advertising program. The third module is about advertising media, it deals with different classification of different media, its planning, scheduling, selection and evaluation. The last module is the management of advertisement , it deals with advertising budget , control and administration, it also covers the social responsibility in advertising.